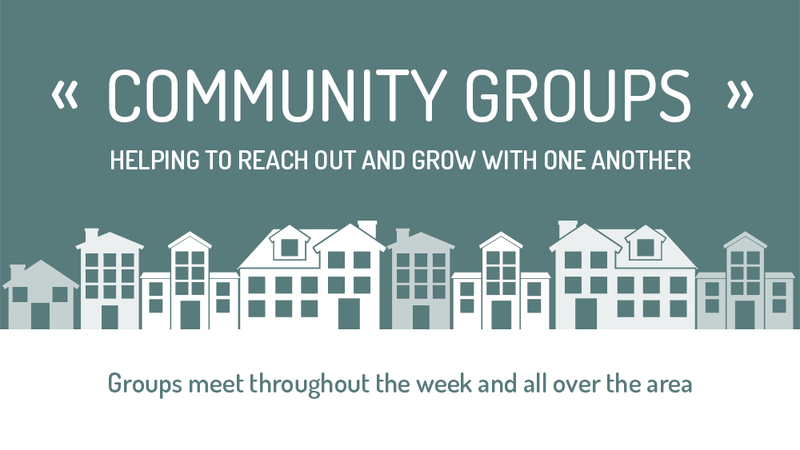 The start of fall means the start of Community Groups at Parkside Westside! If you haven't joined one already, we encourage you to check them out. Joining a Community Group is one of the best ways to truly be a part of Parkside Church Westside. These small groups meet twice a month in homes all over the area to connect for a couple of hours to study the Bible, pray, and share in life together. In many ways, they represent the church on a personal level. Our groups are open to everyone no matter what stage of life you are in and you don't have to be a member to join one. Our hope is to see everyone be a part of a group that is in, or near, the community where they live. Check one out today! For more information, visit our website or download our app. Occasionally, locations vary so we also recommend that you contact the group leaders for the most current information. *Please note, this group has reached its space capacity. If you are new and considering this location, we recommend that you check out another group. We are grateful for your help and understanding.